At Creative Cook, we’re all about mealtime inspiration. Our vibrant range of pastes are bursting with a world of flavour to help create brilliant dishes without the bother of complex recipes. 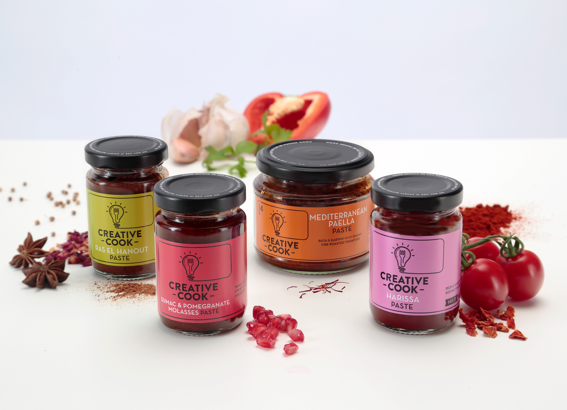 We gather the best ingredients into tasty jars to help you make memorable meals that look great and taste even better. So, go on, get creative with your cooking. 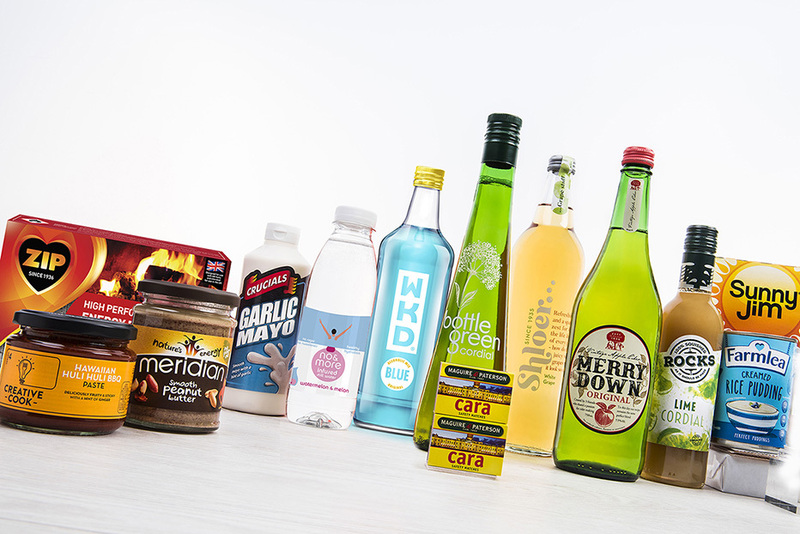 Helping you to discover exciting tastes and irresistible flavours even when you’re short on time. We believe nothing should get in the way of good cooking. 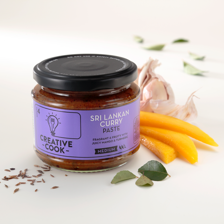 From rich, earthy Mediterranean Paella to fragrant, spicy Sri Lankan Curry – pep up your meals any time you choose with Creative Cook. 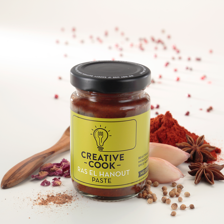 Harissa, Ras el Hanout and Sumac & Pomegranate Molasses paste will bring a whole new twist to your dishes. Expertly sourced and blended to give you exceptional flavour. 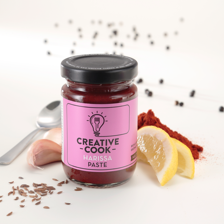 Creative Cook is like having your very own sous-chef doing all the hard work for you, leaving you free to rustle up something amazing. Why compromise on taste just because you’re compromised on time? 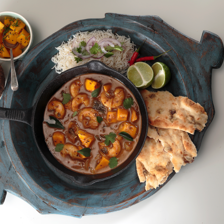 With Creative Cook, mastering a new dish is as easy as choosing a new flavour. 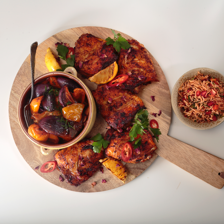 Simply add a twist of your own to make it yours – and then why not share it with us? Gumbo Stew or Lamb Tagine? Pho Beef Noodles Soup or Paella? Thai or Moroccan? Your food your way.